We have some facilities to dress small quantities of timber on up to four sides. This means that if we dont have the exact size timber available for you we can dress another size so that it is an exact measurement. We have facilities available for different timber machining. 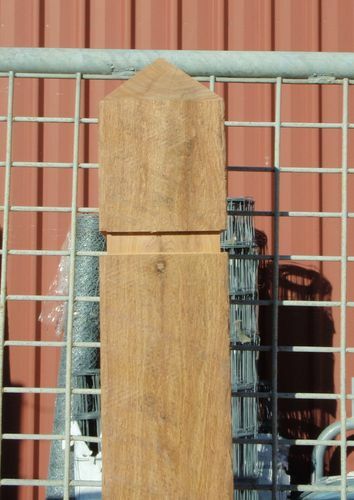 Dressing, Beveling, Morticing, Pointing of posts, Bollard tops, Windsor pickets and posts are all available. Contact our sales team for more information and prices regarding any of these services.